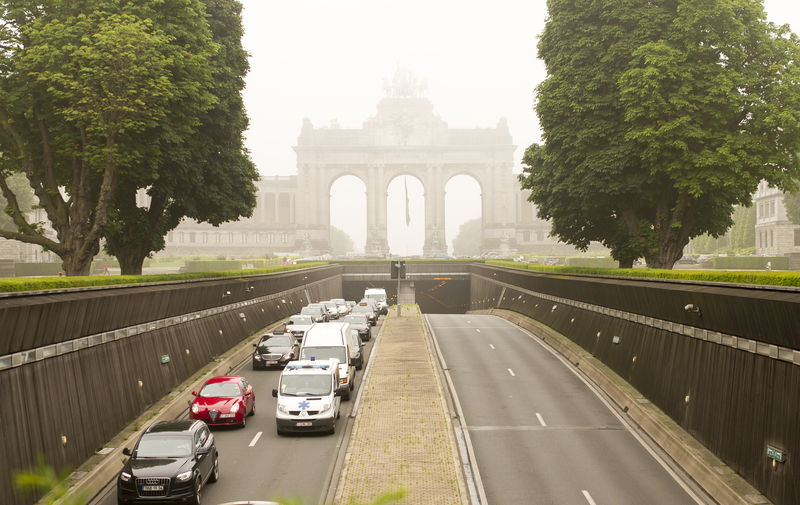 This entry was posted in Belgium and tagged Belgium, bruxelles, cars, fog, red, Schumann, traffic. Bookmark the permalink. ← Iceland vs France! Magma vs heart… Who to cheer for in the quarters?